All the Bruin football players back together again. 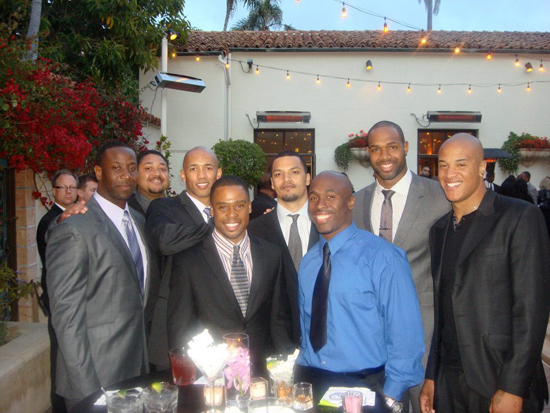 — with Kyle Morgan, Jamaal Rhodes, Dennis Keyes, Jason Harrison, Marcedes Lewis and Bruce Davis. love this bruh! keep up the good work!